If you are looking for a lodging with charme and garden in the center of Florence(one mile from the Duomo), take a look at the pictures! 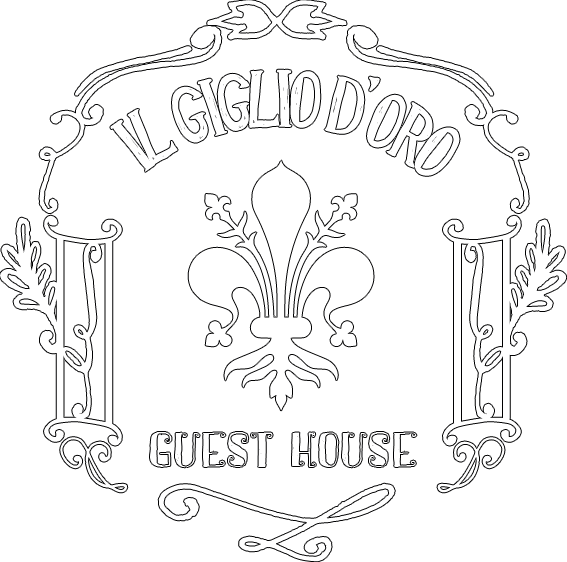 Il Giglio D’Oro is a charming bed and breakfast* in Florence, run by Edo and Celia, a young Italian-French couple who will be glad to welcome you home. The house has been recently renovated and particular attention has been paid to preserve the typical rustic Tuscan style. Details in pietra serena and red tiles make it a pleasant accommodation in Florence. Rooms at Giglio D’Oro are clean and finely furnished and equipped with main modern comforts. 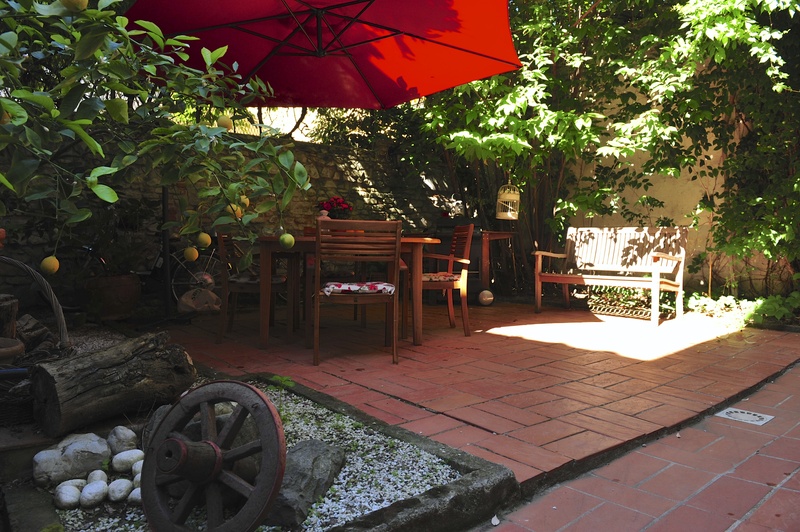 The friendly and cozy atmosphere certainly characterize this nice guesthouse in Florence that is strategically located near the Stadium Artemio Franchi and Fiesole. Breakfast is not included, but the bar downstairs, which has a special agreement with il Giglio d’Oro Florence guesthouse, offers large Italian breakfasts. The b&b is located just in Florence city center in a quiet residential area in Florence and the historical center is at 10 minutes walking distance and is well connected by public transportation. Edo and Celia will be glad to help you reserving museums tickets, restaurants and events in order to make your stay in Florence at Il Giglio D’Oro special. IMPORTANT:Please advice your ARRIVAL TIME to avoid to wait in front of the door!! NEAR THE HISTORICAL CITY CENTER: a short walk or bus ride through the picturesque streets of Florence to major attractions and fashionable shopping. 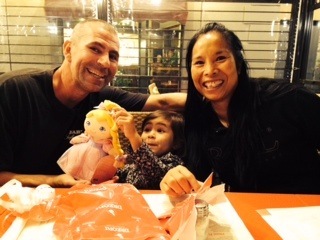 More than 500 satisfied clients.